Success! 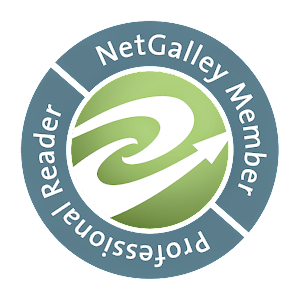 With just over a week to spare, I have met my goal of reading 15 dystopian books in 2013. 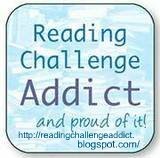 For the list of books I read, check out my challenge sign-up post. 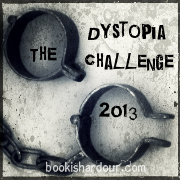 When perusing the offerings of 2014 challenges, I did see another dystopian challenge happening, but I'll be skipping that one next year. 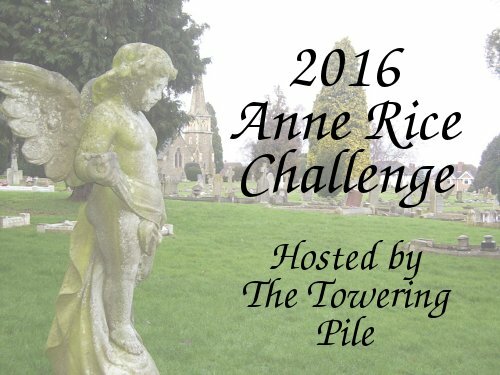 Believe it or not, I actually read pretty much all of my dystopian books for this challenge! I only have one left on my TBR shelf, and maybe one or two I wouldn't mind rereading (I keep meaning to revisit 1984). So I read almost all of the ones I already owned and was planning to read, plus several review copies and one library book.